American media claimed that the network security researchers found the malware HummingBad had infected at least 10 million Android devices. 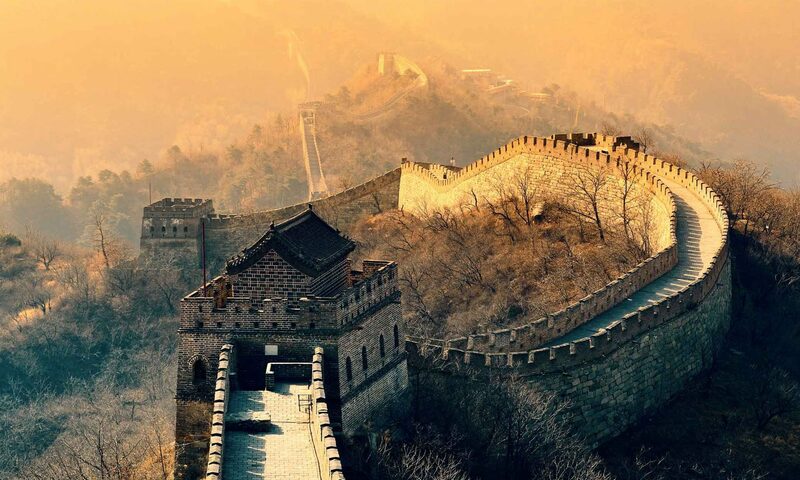 According to the news of US Times magazine on July 5th, network security software producer Checkpoint Software Technology Co. Ltd. released the analysis report on this malicious software. The security company has been tracing the malware since February this year. 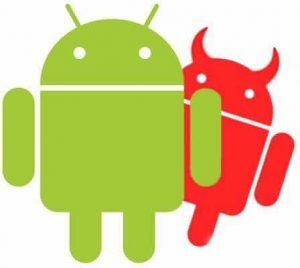 HummingBad allows cyber criminals to get the administrator rights of the infected Android devices and download applications and advertising without knowledge of the users, illegally acquiring up to 300,000 dollars revenue each month though the false advertising. 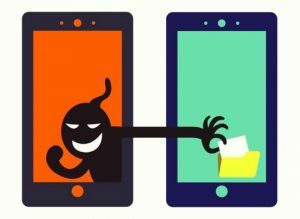 The report said that the main victims of the malware are in China and India, with more than 1 million devices infected, while about 250,000 devices in US. It is found that HummingBad was developed by a team based in Beijing and Apple devices are getting similar attacks as well.